"Don't ever abandon your dreams. Cling to them; they make you who you are." "A Sinking Star" is now available to purchase! Look for "Safe on Solid Ground" April 9, 2019. 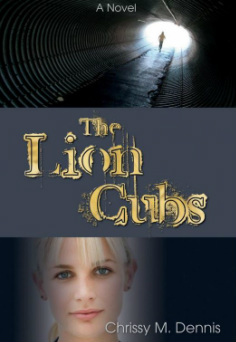 "The Lion Cubs" is being made into a movie! "It's easy to get a feel for Dennis' passion for youth and for the difficulties many face."